I wish you and yours the very best for 2015. May the next year be a happy, healthy and prosperous one in all areas! Don’t just count your years, make your years count. I’m looking forward to participating in shows in the UK, US and hopefully a few more in new locations. 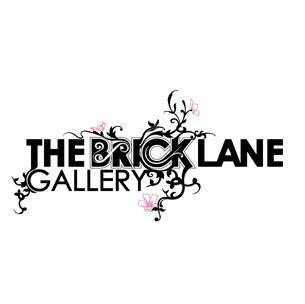 The year starts productively with my participation in the forthcoming Brick Lane Gallery’s Art in Mind exhibition. The Art in Mind initiative has for some time offered emerging and established artists the opportunity to showcase their work in this popular and widely recognised gallery located in a vibrant and dynamic area of east London. The show features two groups of artists. The first part, entitled ‘The New Generation’ runs from January 8th -18th at the Annexe.